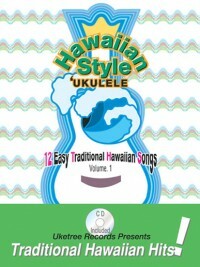 ÂÂ Essential Strums for the Ukulele! 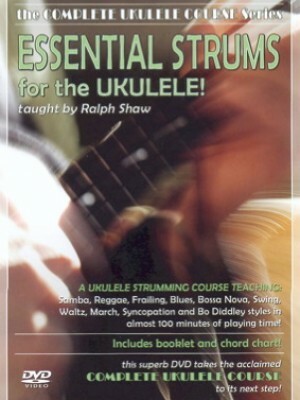 In this second volume of the Complete Ukulele Course DVD series Ralph Shaw teaches techniques and strums that will inspire your playing to new heights. You will learn to play in the following styles; March, Waltz, 12 Bar Blues, Samba, Bossa Nova, Swing, Triplets, Bo Diddley, Reggae and more. 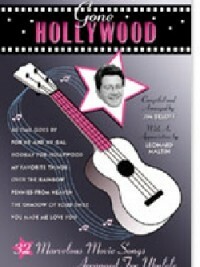 In addition Ralph teaches the strum and chords used in IZ’s famous Over the Rainbow/Wonderful World medley. 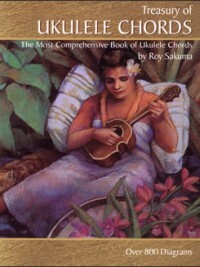 Ralph also shows how to play your uke like an old-time banjo by using the clawhammer/frailing technique. Finally Ralph shows you how to play a syncopated rhythm solo in the style of George Formby. 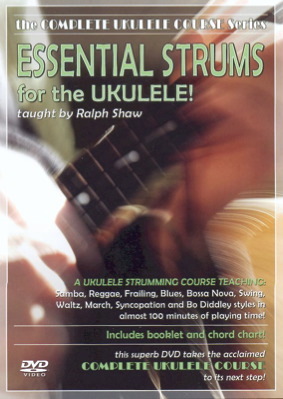 For each strum Ralph teaches the technique followed by a song that uses that strum. 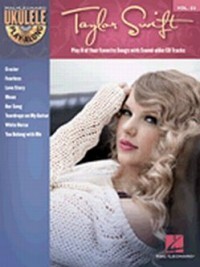 Songs include; Darktown Strutters Ball, Take Me Home Country Roads, Girl From Ipanema, Let Me Call you Sweetheart, Song to Bring Back Something Which Is Lost… and many more. All in GCEA tuning.